Are you a senior Citizen and looking for a phone? 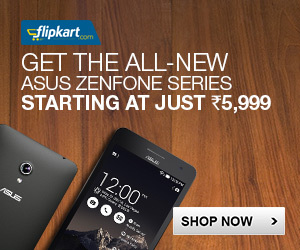 Or are you looking for a phone for dear one who is a senior citizen? Well we know some features which senior citizens look out for a phone. So we have done a research for phones which will be very much useful for that particular age. We have created a list of phones for the senior citizens which will help in your decision making. If we have a better understanding for the needs of senior citizens then they need phones which have a very good battery backup. They don`t like to charge their phone again and again. The phones should be easier to use. These are some of the main parameters which we used while hunting for the best phones in this category. They do love the traditional physical keypad in the phone. 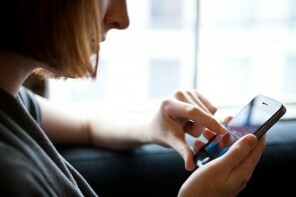 Phone should have easy access to sms and yes, still there are many senior citizens who like to communicate over sms. So we have kept in mind some of these features in mind while looking out for the perfect phone for the senior citizens. This smartphone is specifically created for senior citizens. It is having a big physical alphanumeric keypad. So the font size of the numbers is big. 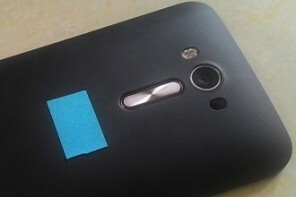 It is a featured phone, so there is no touch screen. 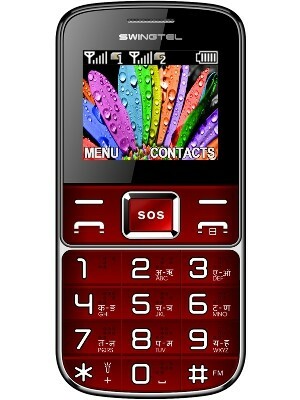 There is a peculiarity of this phone as it has a “SOS” button which is placed at the back side of the phone. Another feature we liked about this phone is that it has a wireless FM radio. This can be handy for any individual for listening to radio, without connecting to a chord and tuning to their favourite station. This is one of the best pick among the lot. 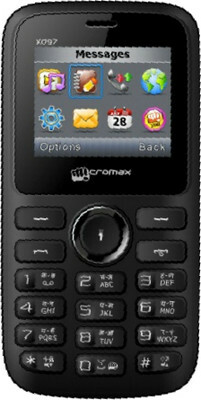 This is another feature phone with physical keypad. The phone has given a calculator feel. The design looks like a very basic feature phone. It does give us resemblance of the Nokia 1100. If you want a very basic phone with minimal features this phone will serve your purpose. 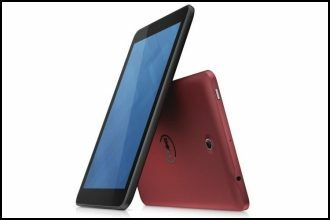 This device is having a color display and also the battery capacity is a massive 1500mAh. Surprisingly the cost of the phone is interesting as per the features. 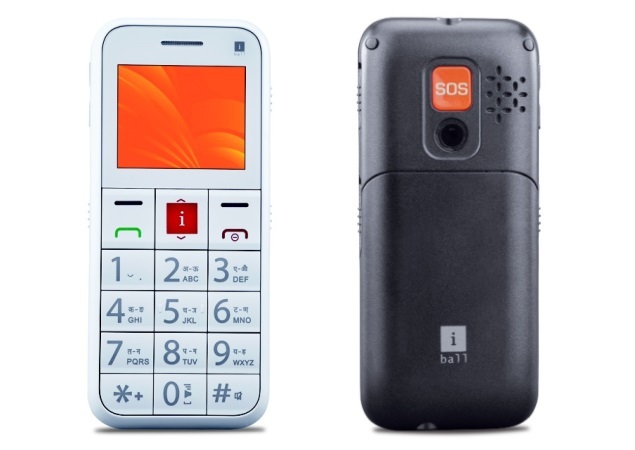 This phone is one of the most basic color feature phone for senior citizens. A feature phone with a traditional physical keypad. This is a color featurted phone and has some in-built games just to spend the time. Not designed specially for senior citizens though. It seems to be a sturdy phone. Yes, I guess you were looking for a Nokia phone in this list, right? 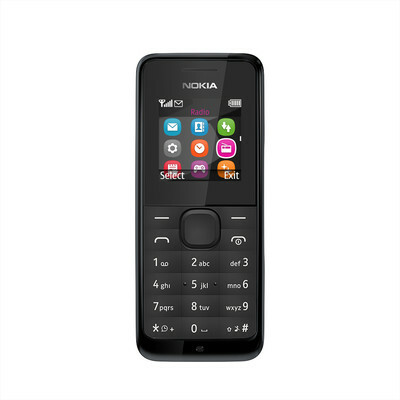 So this phone from Nokia is one of the simplest single SIM feature phone. If you look from a senior citizen`s perspective, why will they need a dual SIM support. Well this phone will just satisfy the needs of the buyer. Our recommendation if you want to buy a branded phone with an excellent after sales service. If we go through this list, you can observe that the first three phones are made specially for the senior citizens. In future we will see more manufacturers start making senior citizen focused phones. We hope that your search for buying the phone will surely end and you have options. Pick the phone which serves your purpose. We also think that after 3-5 years requirements for senior citizens will also change with time. 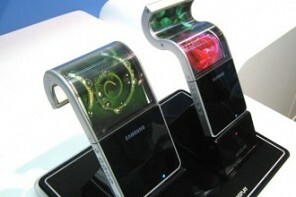 They will also go towards buying a smartphone with minimal features. Anyways do let us know your valuable suggestions in the comments below. I would say EasyFone from SeniorWorld is the best senior citizen phone right now. With features like photo dialling, cradle charger, multi-function SOS button and more, this phone can easily be the best friend to any senior.